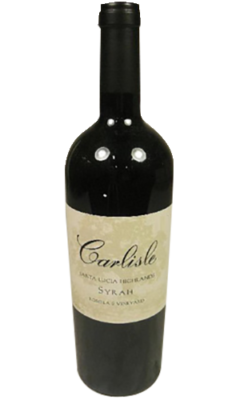 Mike's 2012 Syrah Rosella's Vineyard, which saw 25% whole clusters and 16 months in 22% new French oak, sports an inky purple color to go with fabulous cassis and blackberry fruits, crushed-rock minerality, pepper and liquid-violet aromas and flavors. 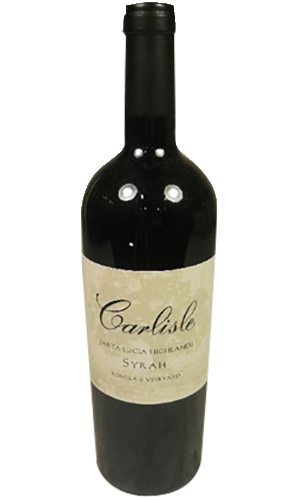 It has a slightly cool climate feel, but has serious depth and richness on the palate, with a medium to full-bodied mouthfeel, solid concentration and supple, voluptuous texture that will allow it to drink nicely on release. It should evolve gracefully for over a decade.